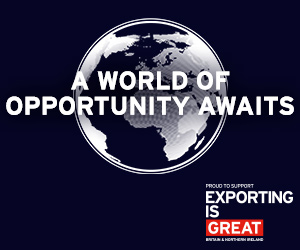 Deploying an awareness campaign to target UK exporters most likely to benefit from up to £50 billion worth of export finance and insurance support from UK Export Finance (UKEF), and promoting UKEF support in overseas markets to help UK companies and consortia win contracts. The United Kingdom is a great exporting nation and our exporters lead the way, in creating jobs, raising wages and growing our economy. UK businesses are superbly placed to capitalise on the rapid changes in the global economic environment and I believe the UK has the potential to be a 21st century exporting superpower. 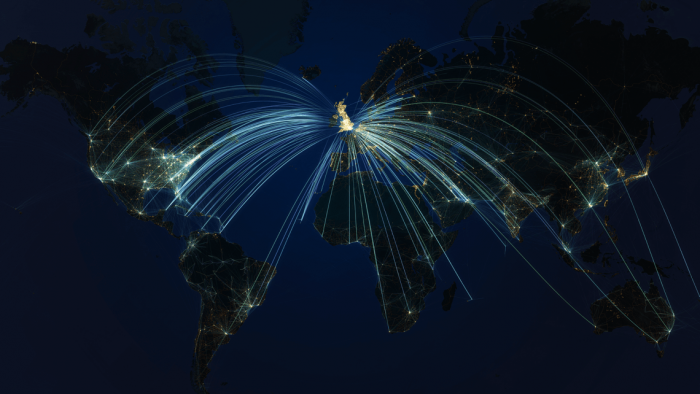 As an international economic department, we are determined to support, connect and grow UK companies on the world stage through our international network. As we leave the EU, we must set our sights high and that is just what this Export Strategy will help us achieve. Since its creation 2 years ago, DIT has already helped thousands of UK companies to export – with exports now at a record high. As the world’s sixth largest exporter, we do punch above our weight, however, we also punch below our potential. This Export Strategy sets out to change that and to increase exports as a proportion of GDP from 30% to 35%, taking us from the middle of the G7 to near the top. This is ambitious, but achievable. This strategy builds on the UK Industrial Strategy and our existing export support services – our network of trade advisers and promoters across the UK and in 108 countries worldwide, UKEF’s £50 billion capacity to support exports in 60 currencies, and our great.gov.uk service. 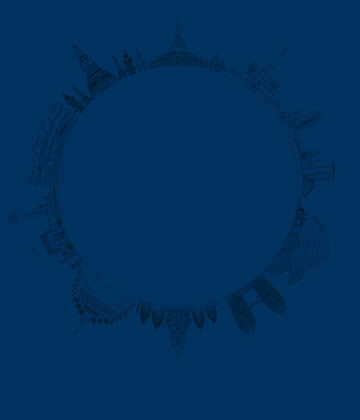 To achieve our aim, government must join up across departments to enable UK companies to succeed overseas. This strategy is a first step – a foundation – for a new national drive to export. Expanding trade is fundamental to creating new jobs, raising productivity and increasing prosperity across the country. This strategy is a timely signal that the government is committed to improving the United Kingdom’s international competitiveness. The CBI strongly supports the ambition to make exports 35% of GDP, which will put the UK out in front of many of our international competitors. We estimate that in every region of the country there are around 10% of businesses that could export, but don’t, and we look forward to working alongside the government to support and inspire them to seize the opportunity. The CBI has consistently called for a long-term approach to exports. Previous strategies have come and gone, but businesses have been let down by their execution. Firms will work with the strong team in place at the Department for International Trade to ensure these plans are now rigorously carried out. Dialing up the intensity of UK trade – both close to home and further afield – will be the cornerstone of our future economic success. Working together, business and government have a real opportunity to turbo-charge UK exports, and help more of our firms increase sales and profits in markets all across the world. Our biggest competitors invest heavily in promoting their countries’ products and services, and the UK must match or exceed them. We welcome the government’s pledge in the new Export Strategy to work hand-in-hand with business to unlock opportunities for UK firms all across the globe. A clear, long-term commitment to support British firms on the ground – both here at home and overseas – is needed to provide a springboard for many companies to take risks and go for growth. Maximising trade opportunities across the globe will be key to the UK’s future economic success, so we welcome this new export strategy, which provides a solid foundation upon which to build. The government deserves credit for investing time and effort in working with business to draw up this strategy, and we are delighted that a number of the IoD’s recommendations have been incorporated. Improving the UK’s export performance will depend upon many variables, but the good news is that there is plenty that can be done now to help businesses, irrespective of Brexit. We will be encouraging our members to engage with government to make sure this strategy really takes off and enables British firms to realise their full trading potential. And former Citgroup banking vice-chairman Mark Slaughter was appointed in June as Director General for Investment, to lead a drive to attract more investment into the UK.